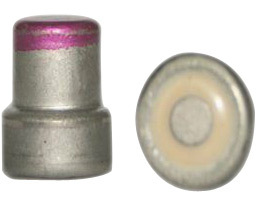 120-4-2785 Pyrocartridge 120-4-2785 (VVPR) generates gas pressure for activation pyrotechnical mechanism on pilot abdomen and shoulder fastening system. No1-Mk-1-3 Pyrocartridge No1 Mk-1 3 Grains is assigned to operate the parachute release mechanism on the MK-1B ejection pilot seat. No1-Mk-1-4 Pyrocartridge No1 Mk-1 4 Grains is assigned to operate the harness release mechanism on the MK-1B ejection pilot seat. No2-Mk-2-66 Pyrocartridge No2 Mk-2 66 Grains is assigned for giving initially acceleration to Folland MK-1 pilot ejection seat. 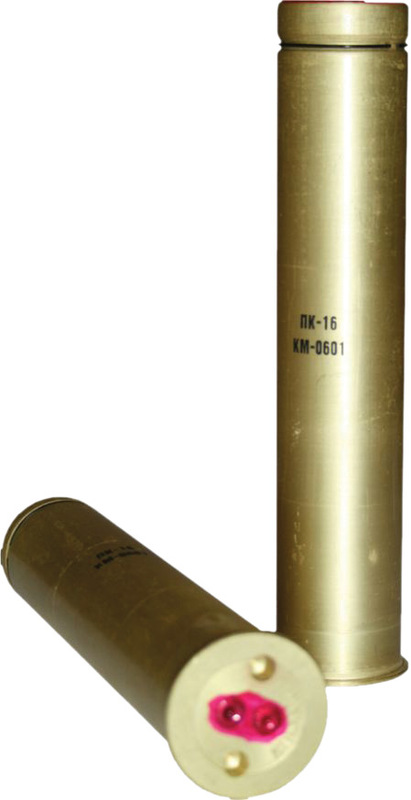 PK-16 Pyrocartridge PK-16 is designed for initial seat acceleration of the KM-1 ejection seat. 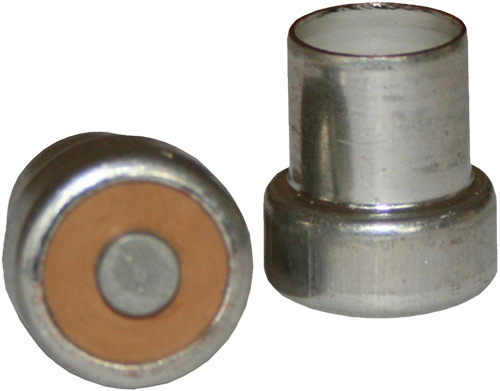 PK-16M Pyrocartridge PK-16M is designed for initial seat acceleration of the K-36DM ejection seat. 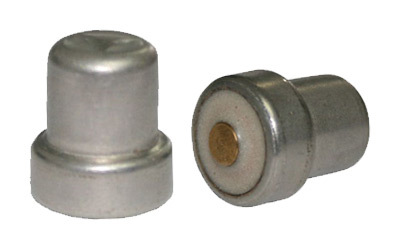 PK-16ML Pyrocartridge PK-16ML is designed for initial seat acceleration of the K-36L ejection seat. 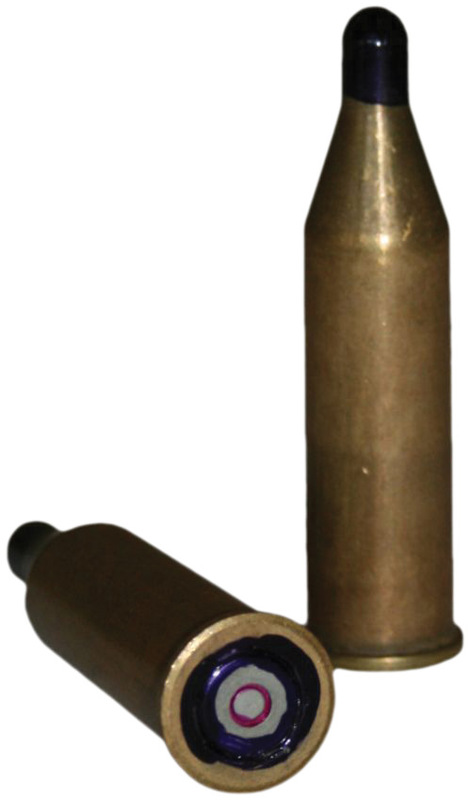 PK-21FL Pyrocartridge PK-21FL is assigned for activation of pyrotechnical mechanisms implemented on ejection pilot seat K-36. 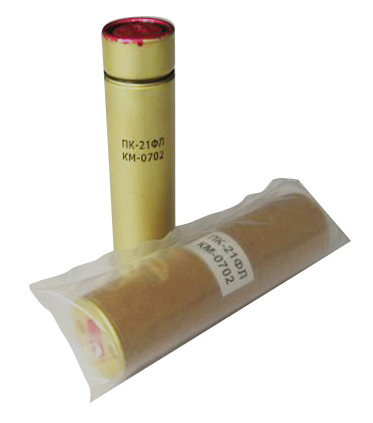 PK-21M-2 Pyrocartridge PK-21M-2 is designed for parachute activation. 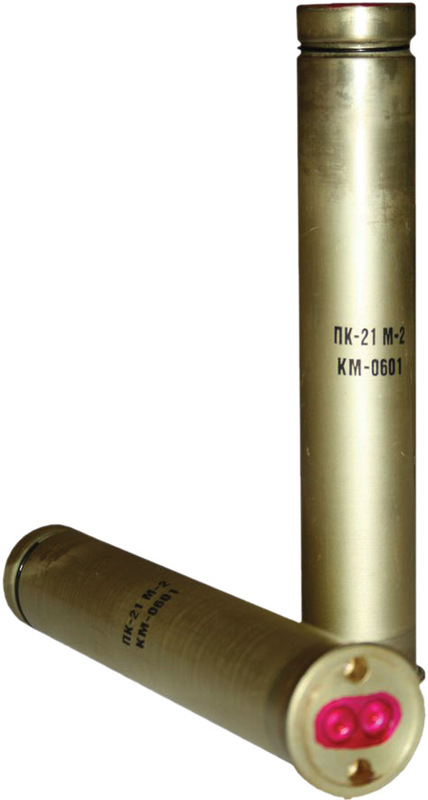 PK-3M-1 Pyrocartridge PK-3M-1 is designed for canopy rejection and activation of coercive connection devices and rejection of parachute bars. 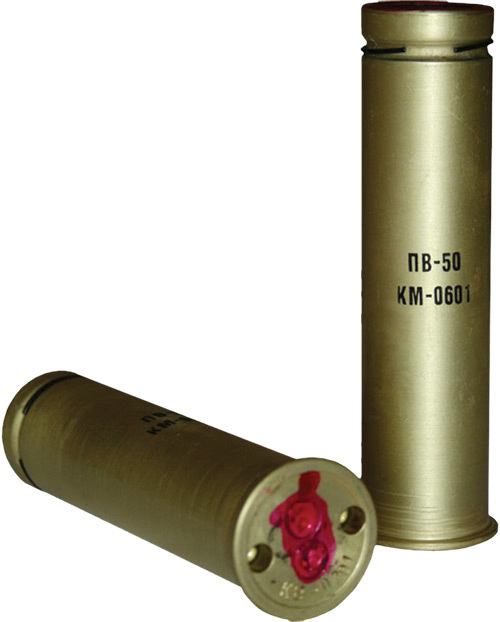 PK-5-2 Pyrocartridge PK-5-2 is assigned for activation of pyrotechnical mechanisms on MiG aircrafts. PK-7-T Pyrocartridge PK-7-T is assigned to provide initial acceleration to pilot seat. 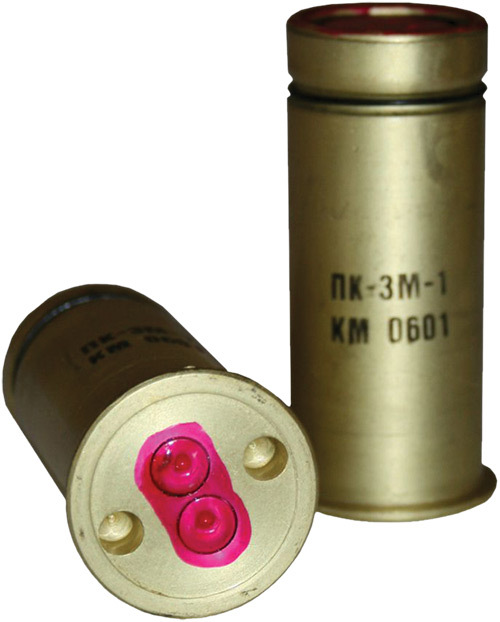 PP-3 Pyrocartridge PP-3 is designed for opening anti-fire lock on fire extinguishers of Russian helicopters, airplanes and tanks. 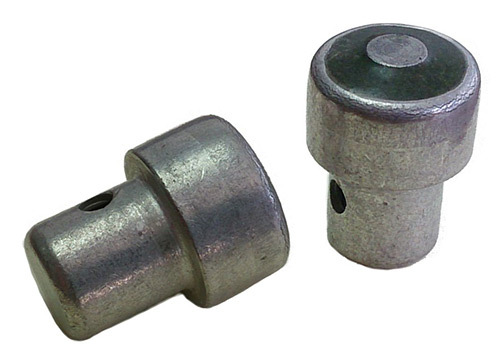 Also used for cutting the underwater cable of helicopter sonar string shots. 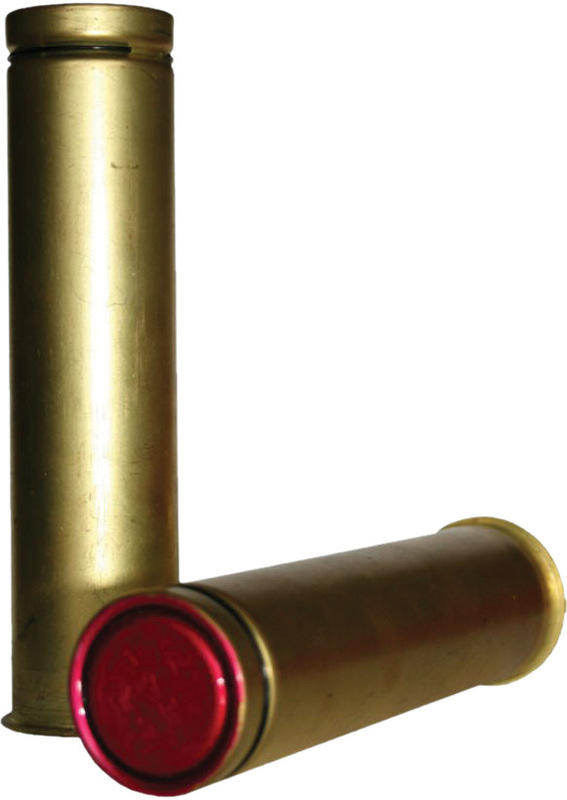 PP-9 Pyrocartridge PP-9 is assigned for rejecting the cockpit door. 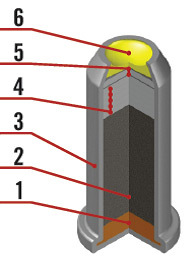 PP-9RSM Pyrocartridge PP-9RSM is assigned for initiating of igniter of start rocket engine. 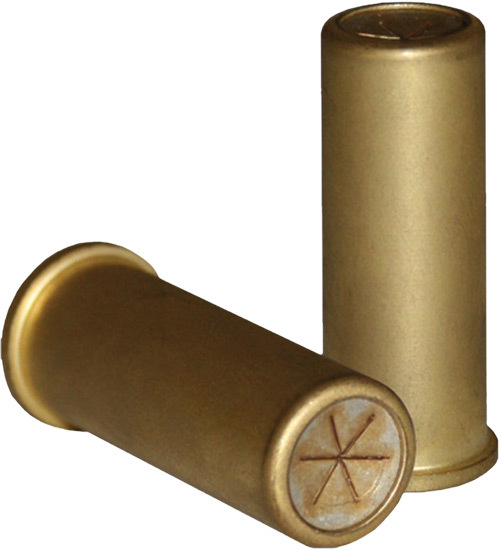 PPL Pyrocartridge PPL is used as starter cartridge for weapon systems such as YakB Machine Gun, GSH-23 Aircraft Gun and Automatic Cannon 2A42. 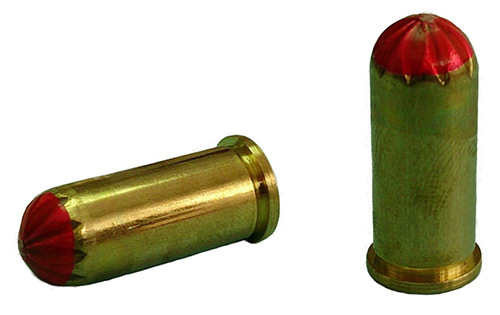 PPL-T Pyrocartridge PPL-T is activating release locks. 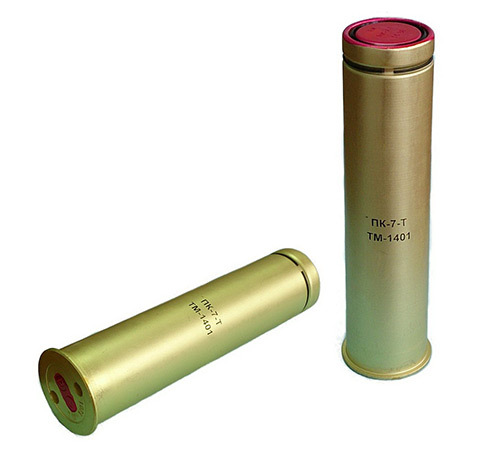 PPM-2 Pyrocartridge PPM-2 is designed for activation of tank M84 anti-fire system. 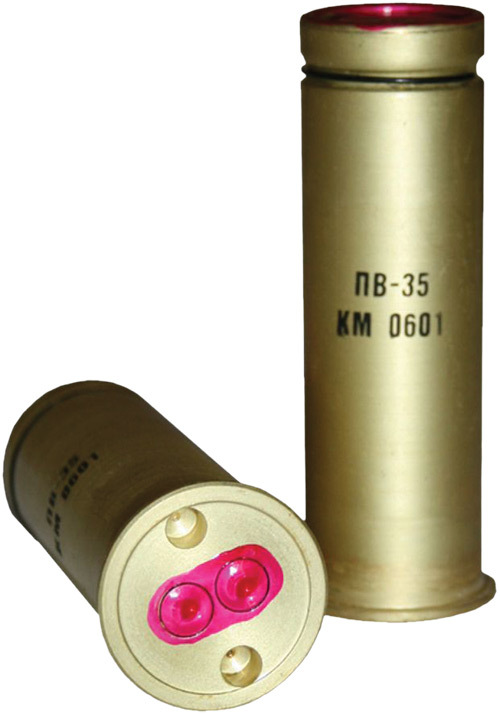 PT-8M-2 Pyrocartridge PT-8M-2 is designed to activate the twin seat canopy. 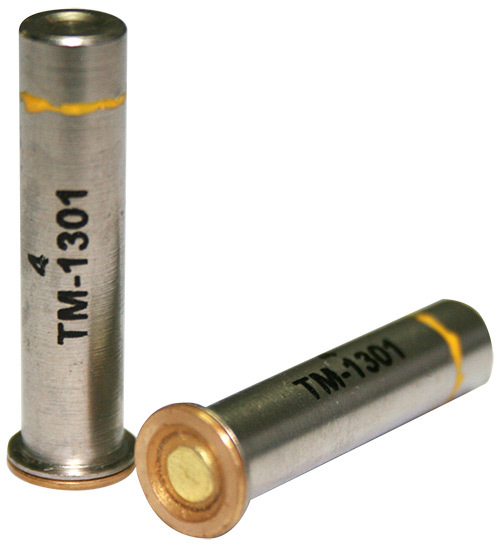 PV-1M Pyrocartridge PV-1M is designed to activate the canopy rejection system of the twin seat aircrafts using the KM-1 ejection seat. 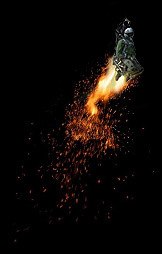 PV-35 Pyrocartridge PV-35 is the initiation charge of the rocket engine accelerator PZ-AM of the K-36DM ejection seat. PV-50 Pyrocartridge PV-50 is assigned for kindle propellant charge of rocket engine-accelerator on pilot ejection seat KM-1. 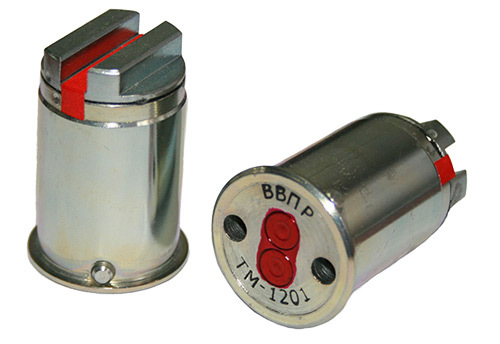 TVU-1-3D-0 Pyrocartridge TVU-1-3D-0 is activating the canopy lock opener of the MiG 29 aircraft. 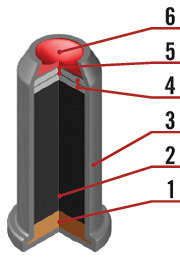 TVU-1-3D-0.5 Pyrocartridge TVU-1-3D-0.5 is activating the canopy lock opener of the MiG 29 aircraft. 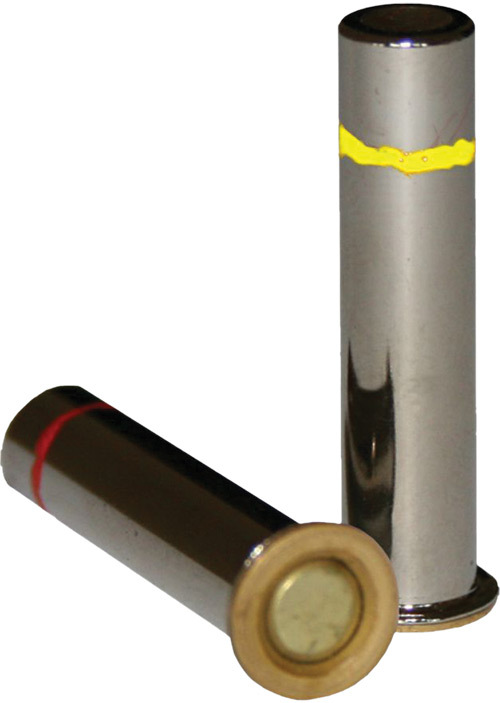 TVU-1-3D-1 Pyrocartridge TVU-1-3D-1 is activating the canopy lock opener of the MiG 29UB aircraft. 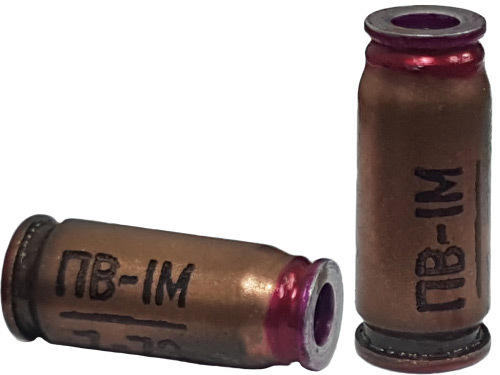 TVU-1-3D-4 Pyrocartridge TVU-1-3D-4 is assigned for initiating of time automat mechanism of the MiG-23 aircraft, with products of combusting pressure. 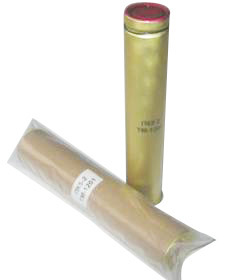 VMP-2M Pyrocartridge VMP-2M is assigned for activation of pyrotechnical mechanism implemented on pilot seat type VS BRI.